We’d love your help. Let us know what’s wrong with this preview of Pine Street Peddler by Billy McCoy. 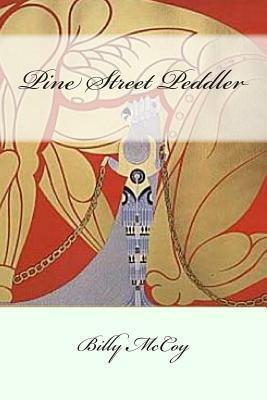 To ask other readers questions about Pine Street Peddler, please sign up. I did not get this book to read. Billy McCoy is the best-selling author of dozens of novels including his most recent The Awakening. "...readers should anticipate McCoy to become a rising star of twisted novels." '--San Francisco Book Review.